So, you do realise Mother’s Day is fast approaching? As a first time mummy, it's my first one and I'm unreasonably excited. It's only since having Theo that I realise quite how much mothers do. The caring touches, the little sacrifices and the hard decisions. It's not that we'd do it any other way- it would hurt us not to- but my eyes have been opened to how much the job entails now it's mine. As I always say to my husband, there's a reason full time nannies get handsomely paid! The job is full on, it's messy, it's frequently anti-social hours, but we love it. So let's celebrate all things fabulously mummy for one day. 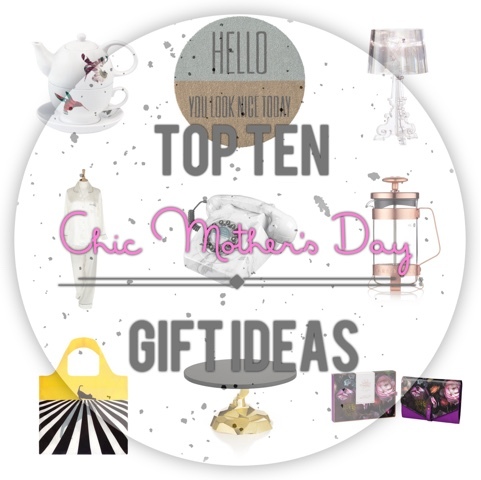 I've compiled a list of beautiful Mother’s Day gift ideas to share. 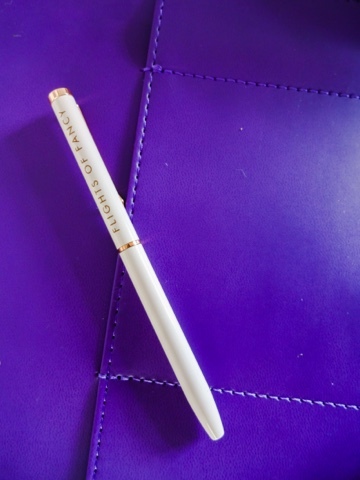 Finding time to hit the high street is really hard at the moment, so I've teamed up with Amara.com, purveyors of stylish homewares and gifts with taste, to pick out the best ideas for chic presents that will please a stylish mama. Some are big, some are small and all are made with love. I would love to receive any of these and I'm sure any mother would too. This little set is purely adorable. 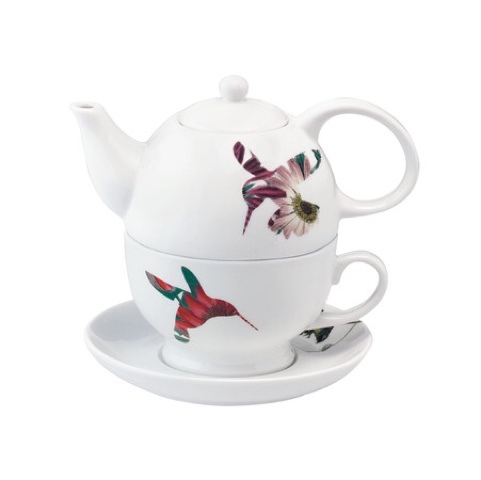 Inspired by classic Chinese paintings, it's a cup, saucer and teapot for one with gorgeous floral patterned hummingbirds darting across the china. Definitely a way to do tea in style. Why not treat your mum to an afternoon tea and then give her this with some flavoured teas to try? If you're feeling quite generous, give your mother something beautiful to decorate her home with. 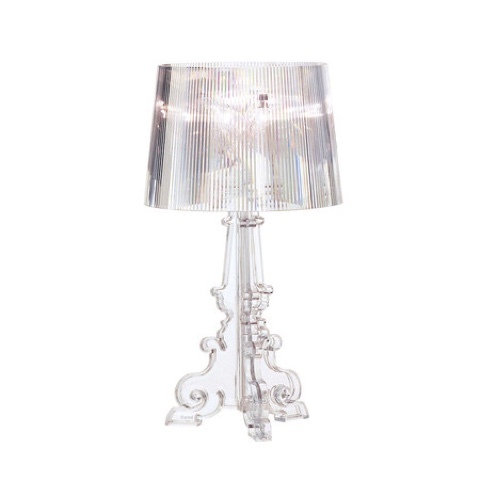 Any stylish living room or beautiful boudoir would be enhanced with this gorgeous lamp. I really adore the mix of baroque silouette and ultra modern clear finishings. Let her know she's the light of your life with this lamp as a gift. Wouldn't getting a compliment each time she came in the front door make your mum feel so much better? I know it would me, especially on days when I have baby sick in my hair, mismatched socks on and eye bags for days. A kind word goes a long way! 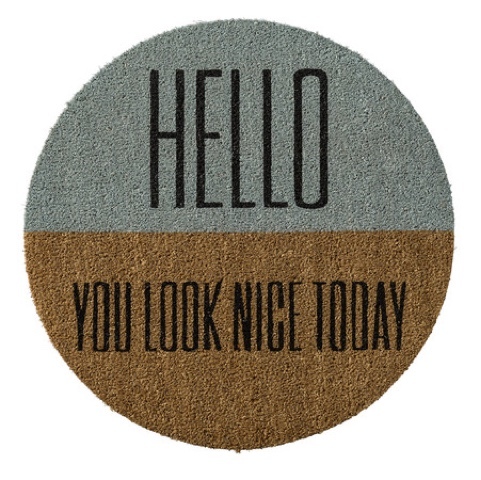 That's why I really love the idea of this ‘Hello, you look nice today’ doormat. It's such a cute idea to welcome visitors to your home as well. Should you stay in touch with your mum more? Mine lives hundreds of miles away from me in Cornwall, and I'm always wishing I could find more time to call her. These super gorgeous retro telephones would make it a pleasure. 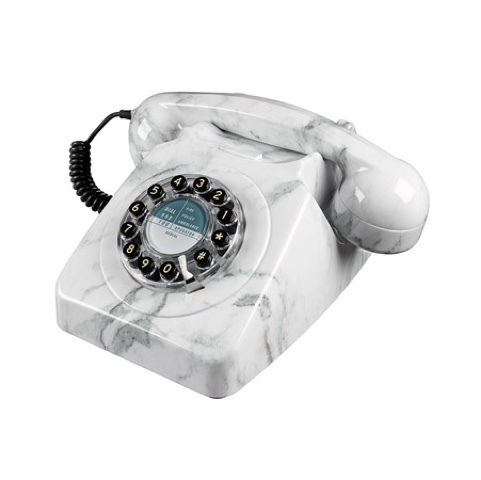 Instead of trailing all over the house only half concentrating, find a snug corner, curl up with this beautiful marble effect phone and take the time to have a good heart to heart. 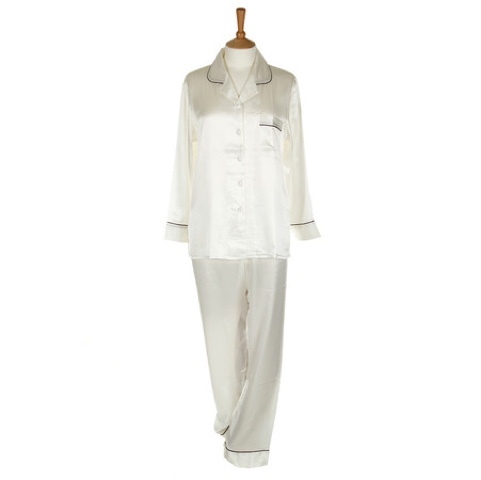 For the ultimate in luxury, I would so adore a pair of these beautiful silk pyjamas. As a new mother, sleep is the greatest treat imaginable. Literally, there would be nothing finer than an uninterrupted nap. So if you've recently become a father, and you’re racking your brains for a new mummy Mother’s Day idea to beat all others and earn you thousands of brownie points, listen up. Run your wife a bath. Present your wife with these silk pyjamas. Tell your wife you're taking the baby out for the afternoon. Job done! Another thing new mothers rely on? Coffee. I can't think of any new mum I know whose eyes don't light up when you mention the stuff. All those broken nights and having to be singing, entertaining and changing nappies all day takes its toll- sometimes a latte is all that stands between you and sanity. 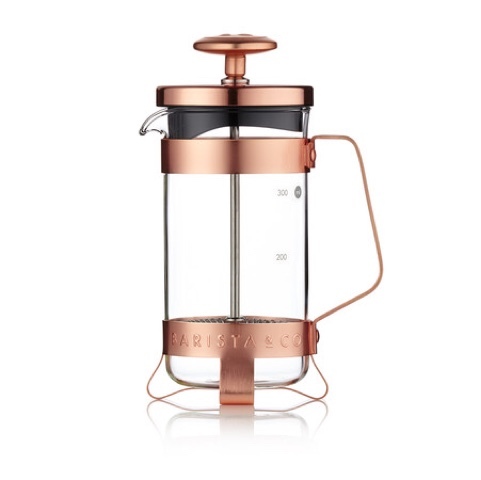 So this beautiful copper cafetière is a lovely gift- just make sure you make the coffee to go in it! 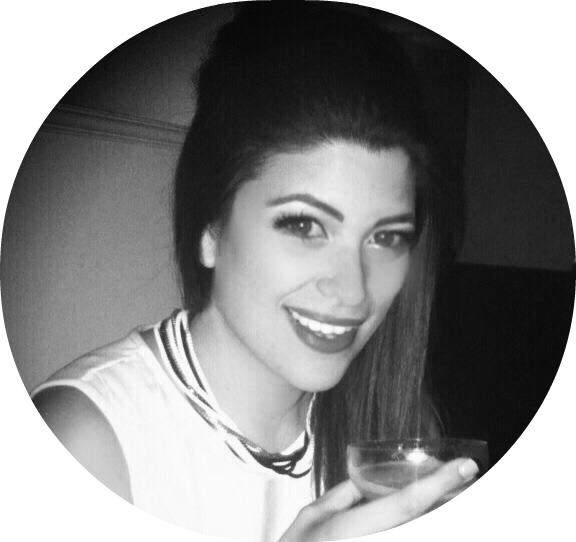 Looking for something stunning served with a personal twist? 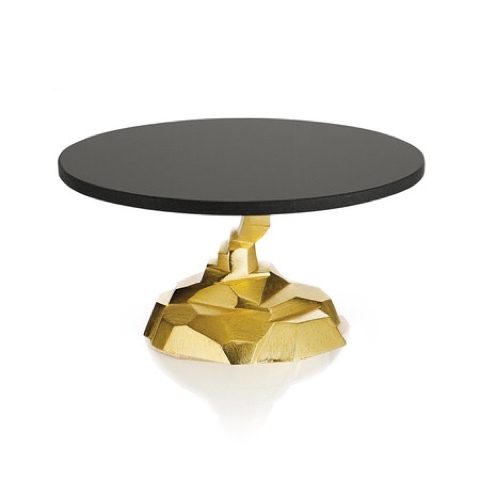 I think a really beautiful gift idea would be to bake your mum a cake and present it on this absolutely breathtaking cake stand. It's a piece of art! I also keep all my perfumes and face creams on a cake stand on my dressing table- it's a really beautiful way to style a room. So think outside the box with this one too. There's nothing more precious than spending time with your mum, so another lovely idea might be to plan a day out shopping with her. 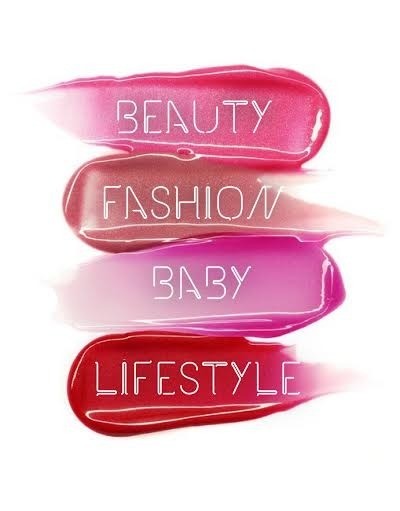 Perhaps take her to a new city for the day, or book her a makeover on a nice cosmetics counter? 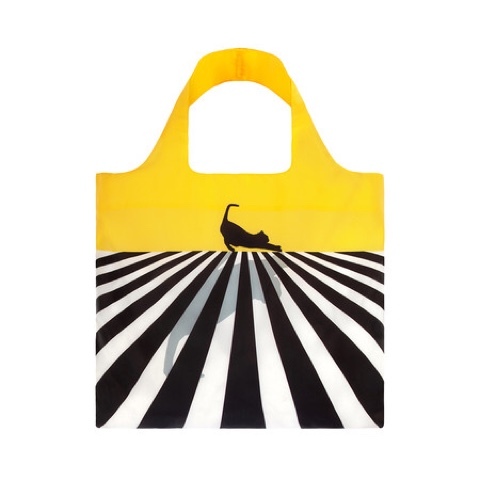 You could present her with this gorgeous folding travel tote bag to stash her new purchases in as well, perhaps with a note in inviting her on your day out? 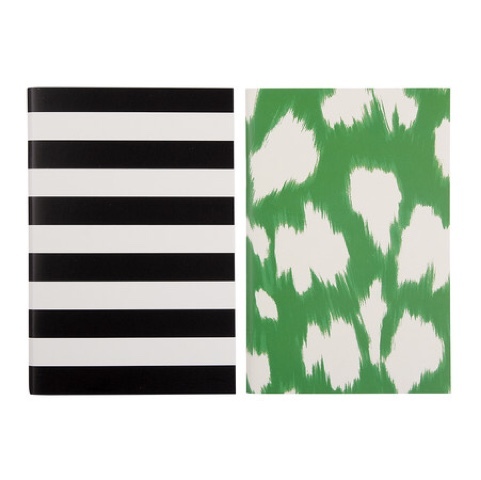 I'm mad about cute stationary and also love anything from Kate Spade, so this beautiful set of notebooks made me smile. A gorgeous idea would be to fill one with notes- memories that make you smile, trips you've taken together and maybe even a few photos of the two of you together, then leave the other blank for her thoughts. My number one gift idea for Mother’s Day? This beautiful travel document holder. The sophisticated dark floral pattern would appeal to a yummy mummy of any age. With rose gold fastenings and spacious pockets for passports, currency and tickets, who says travel can't be glamorous anymore. The ultimate Mother’s Day gift? Give her this with tickets tucked in side for a chic city break! 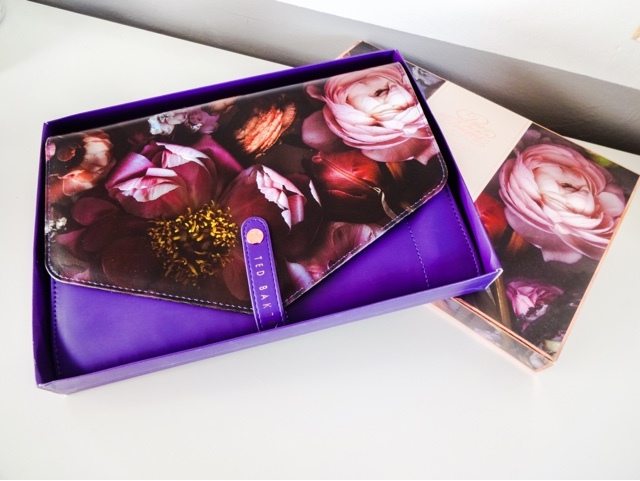 Barcelona, Edinburgh, Rome… there are so many great places you could treat your mother to a trip to along with this cute wallet to hold her travel documents. Now that's worth a lot of nappy changes!